To be crucified with Christ in daily sanctification is the agony and the glory of the Christian’s life. Such a process of being transformed and renewed into His perfect image is often painful, as day by day the Master Artisan chips away at our sinful habits and desires, and plunges us into the fires of refinement until all God sees when He looks at us is a reflection of His Son. Sometimes, those of us who have been in the shop for a while can drift into a spiritual plane and begin to think that it is over, but I have been in the Master’s workshop for twelve years now, and can testify that the refining never ceases. Such was the case a month ago when God pressed that question into my heart. I was forced to take a good look at my life and see that yes, I loved Him, but other things had crept in and stolen the sweet communion that we used to have when He was my First Joy and True Love. Time is precious, and yet I wasted it on things that were temporal, like adventure novels, social networking, and improving my self-image. Even things that were considered important by all, such as college studies, my writing, and hobbies, began to take preeminence. Family and friends consumed my thoughts. I read my Bible studiously, but took little away from it. Prayer time was essential, but not a true encounter with the Living God. Suffice it to say, I did love much, but not what was vital or best. Then, perhaps to encourage me, God began showing me others who have walked the path before me, simple men and women from His Story, who lost all and found Him to be sufficient. Last of all, I saw Jesus the Messiah in a fresh light, as the King’s Son, Who left the splendor of Heaven to come down into a wicked world, to bear witness of the truth, and to save all who come unto Him. By His death, we are made alive. By His sacrifice, we are given salvation. By His surrender, we find victory. The heroes and heroines of the faith were not made great by what they kept but by what they gave. They are remembered not for all they lost, but for what they gained through finding their lives defined by Christ. I longed for such a relationship, where He was all, and where nothing of me was left but what He had made new. I longed to have Him be the breadth and the sum total of my life. 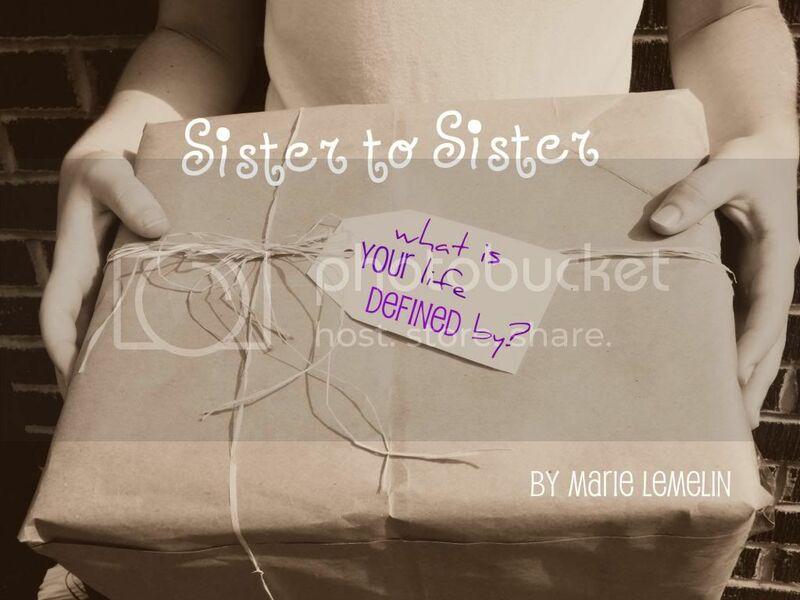 Dear Precious Sister, I ask you, what is your life defined by? Marie Lemelin is a 22 year-old homeschool graduate currently in her second semester of Paralegal at Minnesota State College. 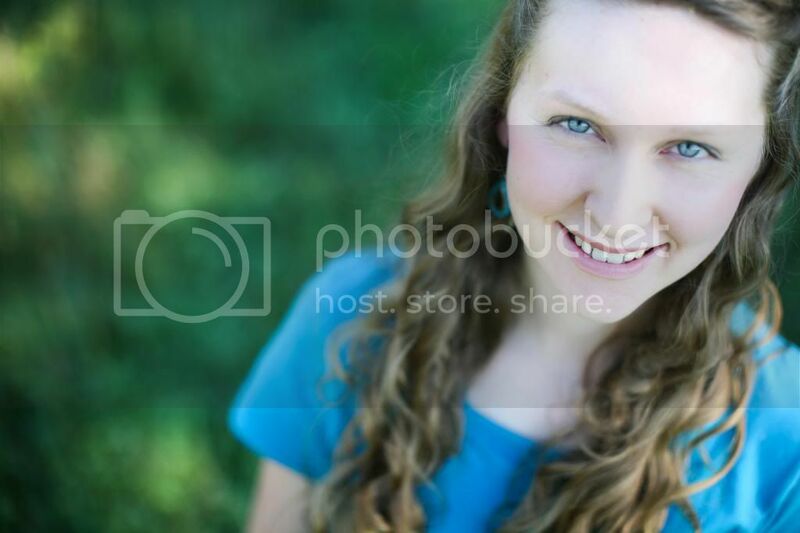 She has a passion for God and loves children of all ages. She is a fan of Scottish history and is currently revising her first book for publication. In her spare time, Marie can be found on long jaunts in the outdoors with her black Labrador, Smoky, writing endless poetry, or baking banana bread.